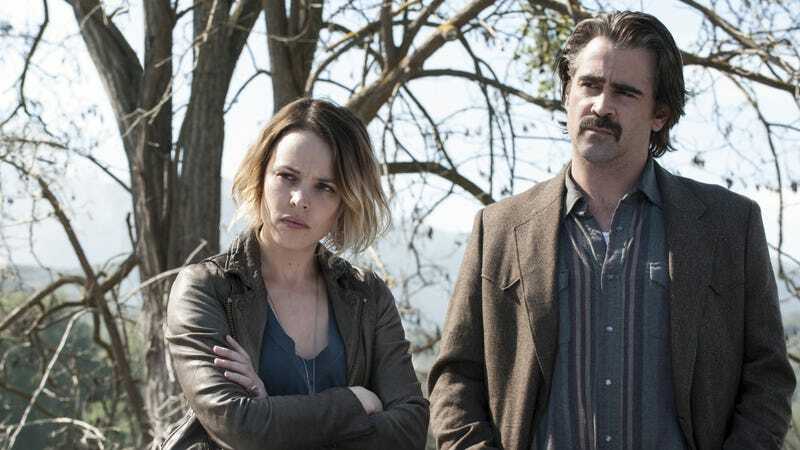 Cursing the comedy writers of the world to come up with yet more variants on their old “time is a flat circle” jokes, HBO has officially given the green light to a third season of Nic Pizzolatto’s True Detective. As previously reported, Oscar-winner Mahershala Ali will take on the lead role in the crime anthology’s latest outing, playing a Nebraska state police detective by the name of Wayne Hays. According to The Hollywood Reporter, the network was holding back on giving the show a new season until it could line up a director to help Pizzolatto—who will continue to write every episode of the new season save one (which is being handled by Deadwood’s David Milch)—keep a third season from turning into the interesting-but-overly-complicated mess that was True Detective season 2. To that end, the network has recruited Green Room director Jeremy Saulnier, who will hopefully inject the show with the same expertly crafted, nightmarish tension that made his 2016 cult horror film such a compellingly upsetting watch.